For high quality, attention to detail gardening services welcome to Genesis Landscaping. Based in Wye, Kent, established in 1985 and run by Phil Knott..
For over 25 years we have designed and constructed gardens throughout Kent and been part of many interesting projects such as revamping of the Captains House Garden at Chatham Historic Dockyard, children's sensory gardens, an 'Infirmarer's Garden (based upon an ancient herb garden for healing, medicinal use) and many private gardens, both new-build and complete renovations. Regular Maintenance - gardening & grounds, mowing contracts. Soft Landscaping - planting, lawns prepared and laid, grass seeding. Garden Renovation- garden clearance, border re-design. Pruning, hedge cutting. 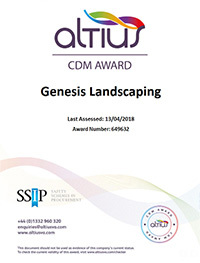 Genesis are able to advise and project manage garden construction projects and provide garden design on a consultation basis. 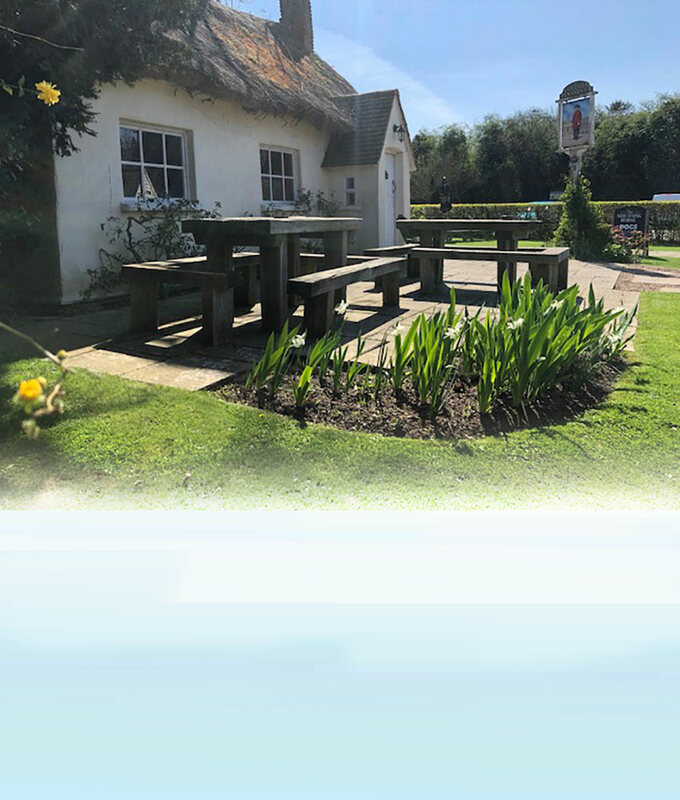 We are pleased to provide our services to commercial clients Shepherd Neame, we maintain various pub grounds & gardens and Telereal Trillium for whom we maintain gardens, lawns and public spaces..
Genesis Landscaping is SSIP accredited, holds full Public Liability Insurance is a KCC licensed waste carrier and hold City & Guilds diplomas.